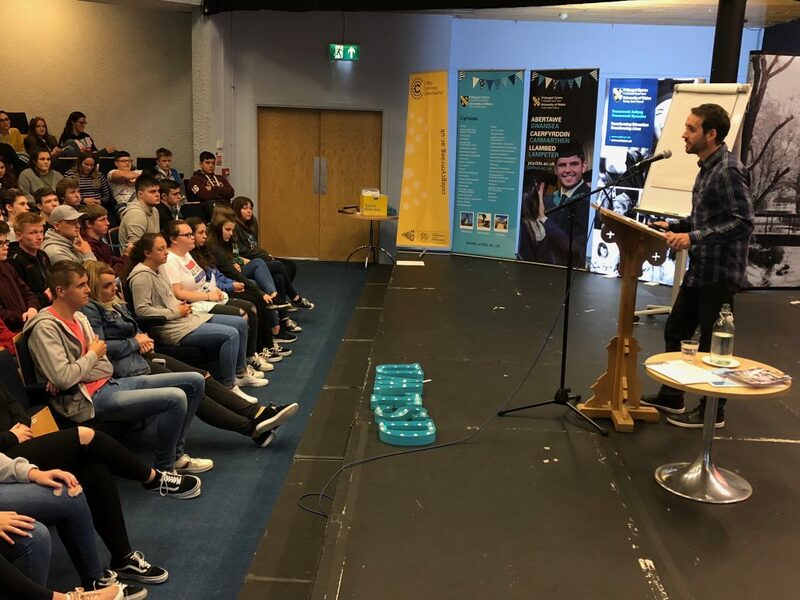 Funded by Welsh Government, the aim of Shelter Cymru’s Education Service is to ensure that young people have the opportunity through education and youth work channels to be better informed and equipped to make a successful transition to adulthood, thus preventing homelessness and promoting independence. Through our education service, we develop and continually update bilingual resources and teaching materials for practitioners within primary, secondary and Further Education, to educate their learners on housing, homelessness and independent living. Shelter Cymru provides a dedicated ‘Advice for Young People’ section that covers some of the most common challenges faced by young people. Please click here for advice on a range of specific topics.